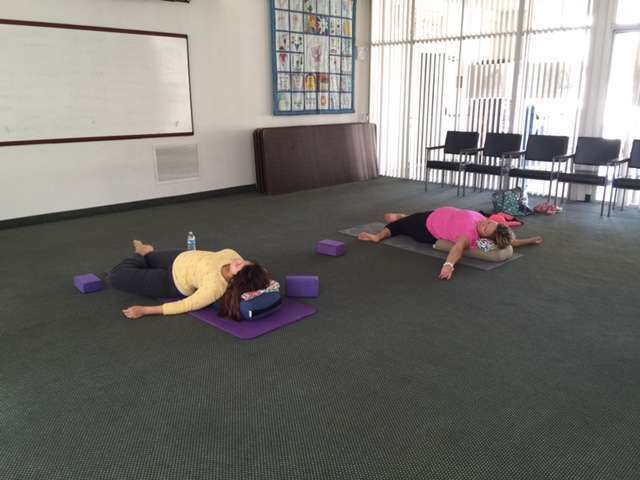 Ma Yoga Prenatal Yoga Redondo Beach - and Mom + Baby yoga too! 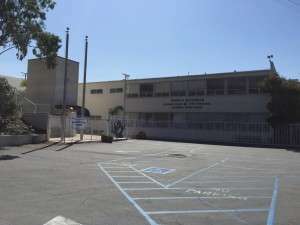 MA YOGA REDONDO BEACH IS NOW CLOSED. 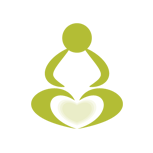 Please consider going to the Ma Yoga Torrance – Organically At Your Best Spa location. So worth the drive! Must book by 9:00am. Thank you! 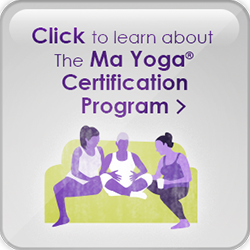 Come join other Moms and Moms-to-be for these Prenatal Yoga & Mom + Baby yoga classes incorporating therapeutic alignment principles to create space in your body, in your mind and muscles, and in your heart for your Self and your baby. 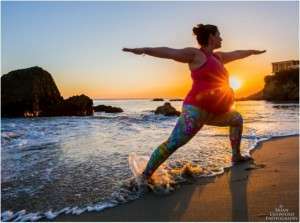 All levels of experience welcome For Prenatal Yoga all trimesters are welcome, all way through 40 weeks (and after that to help get Prenatal yoga Redondo Beach yoga class 1things going! 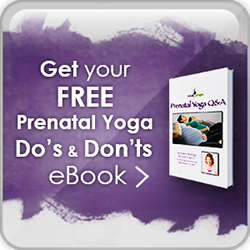 )For Mom + Baby Yoga,prenatal yoga redondo beach yoga students 2 you can start whenever your doctor gives you the OK to exercise, and go all the wa through crawling (it does get hard when they are mobile for you to get any yoga in…). Enjoy it now mama! There is plenty of free parking available in the Temple lot. The class is held in the Garden Room. Press the buzzer at the gate and you will be let in for class. 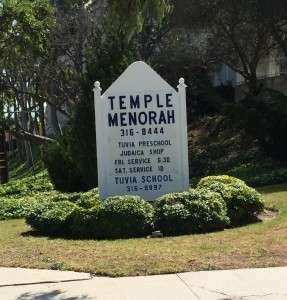 Temple Menorah is a welcoming and inclusive Reform Jewish community, meeting the Jewish spiritual, religious, cultural and educational needs of the entire South Bay. 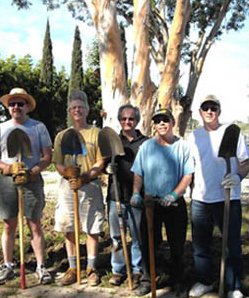 Temple Menorah embraces the core Jewish values of God, Torah, and Israel in a way that makes Judaism accessible and engaging for everyone. Just choose the class you want to go to (more under by “Locations”).